In the 1984 Superbowl commerical, Apple released a strange and mystifying commercial; a commercial that would revolutionize who they were. Co-founder of Apple, Steve Jobs contributed to this success. What he was able to achieve as an inventor shows what he was able accomplish with Apple. 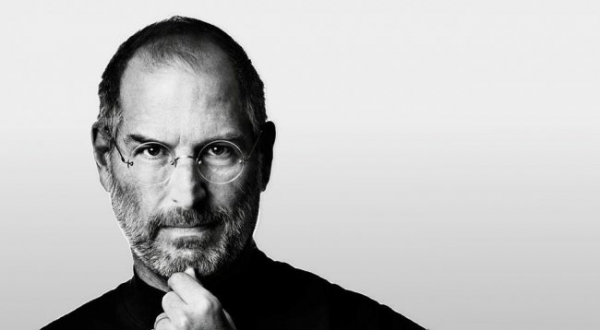 Steve Job's success as an inventor offers inspiration to us all. After his departure from Apple in 1985, he was still able to find success in developing the NeXT computer. When he returned to Apple in 1997, he would significantly contribute to the creation of the Ipod, Macbook, Iphone, as well as other Apple products. His overall contribution to Apple shows what he was able to accomplish as an inventor, a leader, and an innovator. Steve Jobs inspires me to be better. He inspires me to be original, creative, to never give up on my dreams. What he was able to accomplish throughout his life provides hope and inspiration for others to follow. Thank you Steve Jobs for never giving up, for revolutioning technology, and for showing me that I should never give up.